The cryptocurrency value is applied to a ready-to-use digital Visa® debit card for instant use. ATLANTA and PALO ALTO, Calif., Dec. 6, 2018 /PRNewswire/ — MovoCash, Inc., the creator of MOVO®, a mobile payments platform and app, today announced the company is enabling Bitcoin and Bitcoin Cash purchases and peer-to-peer top-ups, powered by BitPay, the largest global blockchain payments provider. The patented technology called MovoChain™ enables consumers to convert Bitcoin and Bitcoin Cash to cash value that’s instantly loaded onto an FDIC-insured digital card account for purchases online and in-store, for cash back or for peer-to-peer payments. This service is available to anyone in the United States with an email address or phone number, subject to ID verification. As a push transaction, the customer sends the exact amount of Bitcoin or Bitcoin Cash required. BitPay processes the transaction and MovoCash settles the transaction within one hour directly to the customer’s account in U.S. dollars. The funds are loaded onto a digital debit card which can be used for peer-to-peer payments, provisioned to Apple Pay, Google Pay or Samsung Pay, and more. There is no Bitcoin or Bitcoin Cash price volatility risk for MOVO or its customers. New York-based Metropolitan Commercial Bank is an issuing bank for debit cards offered by Bitpay and MOVO. 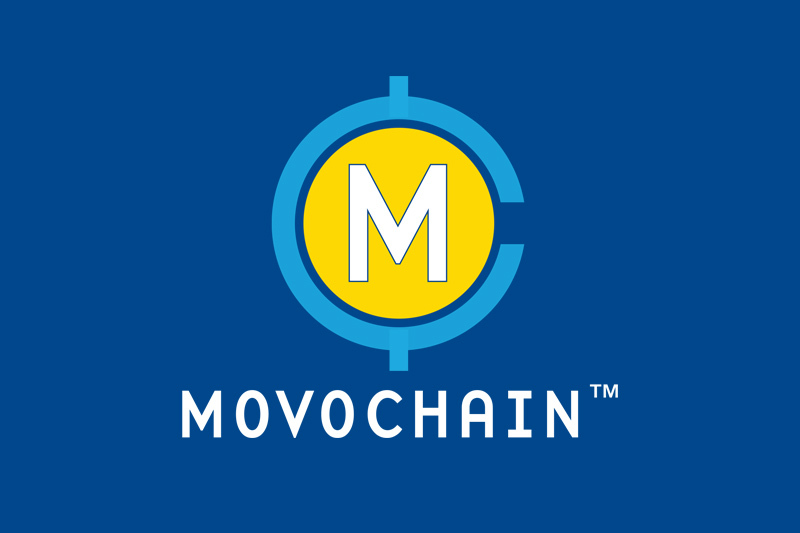 With the launch of MovoChain, MOVO offers a link between the $150 billion global cryptocurrency market (Coinmarketcap.com) and the $884 billion U.S. digital payments market (Statista) through its platform, while granting customers access to a flexible payments app. Bitcoin blockchain uses distributed ledger technology which is essentially an open, online spreadsheet. A major advantage is that blockchain provides incredible transactional transparency as every transaction is verified, recorded and stored. This process creates highly efficient services and an overall better experience for MovoChain customers.